2021 quarterback Brock Vandagriff (6-3, 188, Bogart, GA. 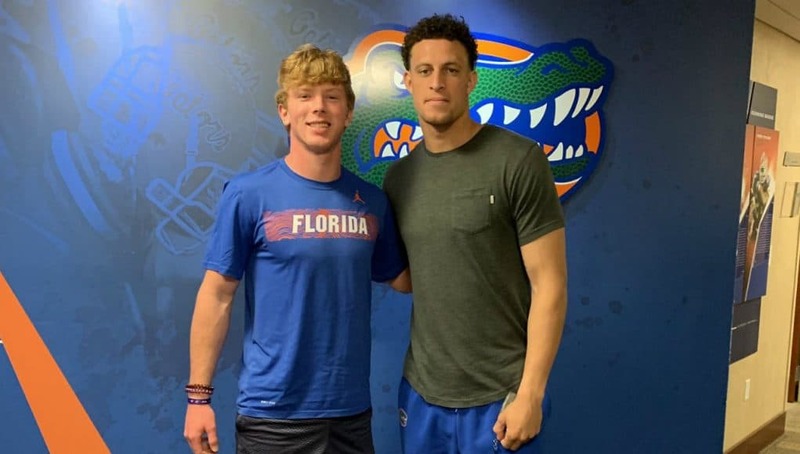 Prince Avenue Christian School) was on campus on Monday for his second visit to Gainesville this year. 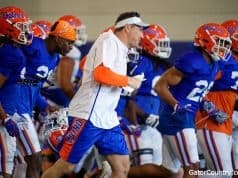 Vandagriff got to watch the Gators go through spring practice for the first time and he was impressed by Florida’s offense. 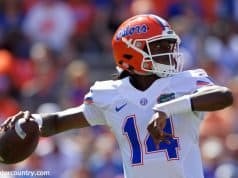 Quarterbacks coach Brian Johnson also talked with Vandagriff on Monday and explained how the quarterback would fit into Florida’s offense. Head coach Dan Mullen also had a message for Vandagriff about what playing quarterback at Florida means. Vandagriff has shown his interest in the Gators is real after being on campus twice now and he explained why he likes Florida. Despite the two visits to Gainesville, Vandagriff says no school is leading at this time but several are after him hard. 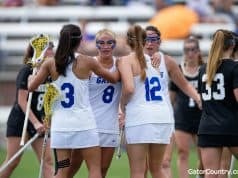 INSIDERS TAKE: Florida has put itself in good shape early on for Vandagriff who really likes Dan Mullen and his offense.